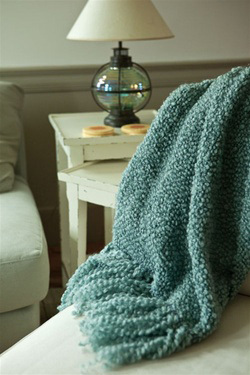 Woven Afghan Throws are soft and lightweight yet warm and nurture the recuperating recipient. 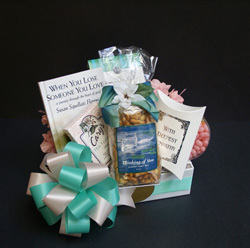 We design & create tasteful gift baskets that can include product packaging expressing "With Deepest Sympathy" and "Thinking of You". These can contain candies, cookies, snack mixes, nuts, chocolates and more. 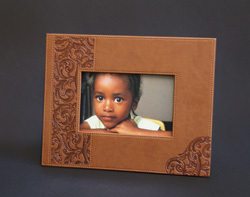 Each is custom-created to meet your requested budget. Always a welcome opportunity to feature a photo of the loved one lost.